If you’re in Shelby Township and are shopping for new bedroom lighting, stop by our lighting store. 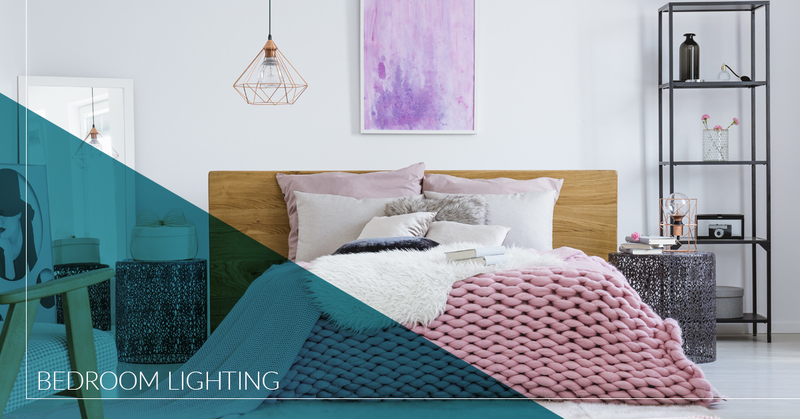 We have a wide range of lighting products and expert lighting consultants who can work with you to create the bedroom you’ve always dreamed of. There’s no room in your house that’s more personal than your bedroom. That’s why we believe every aspect of it should conform to your personal style. We work with you to create bedroom lighting solutions that are functional and well-suited to your taste. If you’re looking for a new ceiling fan or perhaps even a bedroom chandelier, there’s no lighting showroom in town that offers better modern lighting solutions than Shelby Design Center. Contact us to schedule a design consultation today. Your bedroom is the room in your house that varies the most when it comes the amount of time you spend in different types of lighting. From the bright morning sunlight coming through the window to the darkness of night as you go to sleep, you want to find lighting solutions that work at all times of the day or night. There are three types of lighting which are helpful to understand when it comes to creating the atmosphere you’re looking for: ambient lighting, task lighting, and accent lighting. Ambient lighting is also known as general lighting. This will be the foundation for all the lighting in your room. When it comes to ambient lighting, the most obvious source of natural lighting in your bedroom will be your windows. So consider what natural lighting does for you room both when you have it and when you don’t. Ambient light can also be created. Some of the most common ways of doing ambient lighting are through chandeliers or recessed lights in your ceiling. Many ceiling fans also have lights that can create the ambient lighting effect you’re going for. You can also create ambient lighting with strategically-placed lamps. Another handy trick to getting the bedroom lighting you’re looking for is to install dimmer switches. These switches will allow you to adjust the brightness of the lighting to create the exact mood you’re looking for. Dimmers allow any lighting fixture to take on a multi-purpose role. Just be sure you buy light bulbs that are compatible with dimmers. Task lighting is any sort of lighting that you allows you to do things that require specific focus. This can be a bedside lamp for reading or lighting for your vanity so you can get ready in the morning. For the optimal task lighting for your bedroom, consider smaller lamps to put on an end table next to your bed or wall-mounted task lights above the headboard. Accent lighting is designed to highlight certain features in your bedroom. People often use accent lighting to highlight artwork or certain pieces of furniture. Accent lighting can be used in your bedroom to create a cozy, pleasant atmosphere. Using recessed lighting or a well-placed wall sconce can provide the accent lighting you need to really make certain features in your bedroom stand out. We hope you found our guide to modern bedroom lighting helpful in your quest to create the bedroom of your dreams. 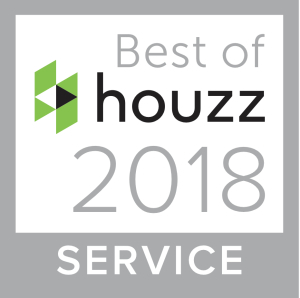 However, if you’re still struggling, or you’d feel more comfortable getting an expert’s opinion, don’t hesitate to schedule a consultation with Shelby Design Center. You can either stop by our lighting store or set up a time to come in for a consultation by giving us a call at 586-209-3244 or filling out our online contact form.